NORTON SHORES – If this wasn’t her final season, or if Western Michigan Christian’s girls basketball team was having a disappointing winter, maybe the pain would be intolerable for senior Anna Sytsema. But the Warriors are enjoying a tremendous season with an impressive 11-1 record, and Sytsema has played a big role in their success. She’s been able to find a way to grit her teeth and smile about the torn labrum in her left shoulder, an injury that when bumped the wrong way, or extended out too far, has brought the 6-foot forward to tears on the sideline. Sytsema wears a brace on the shoulder to help keep it in place, but her father also determined that she should limit the strain put on the shoulder. One step was taking an old-school approach to shooting free throws – underhand. Made famous by Hall-of-Famer Rick Barry in the 1970s, there seems to be a stigma attached to shooting free throws “granny style,” but a recent study at Yale University showed that there’s more margin for error in shooting free throws overhand. Still, it’s unorthodox to see any basketball player shoot that way, and Sytsema said it was “really embarrassing” shooting underhand free throws at first. “Our coaches said I can’t go up there and start laughing about it,” she said. “But it’s got to be pretty obvious to opposing teams why I’m doing it. And she’s having fun with it. Her teammates and classmates have nicknamed her injured shoulder “Dwayne” after actor and WWE wrestler Dwayne “The Rock” Johnson. “We call it Dwayne because both my shoulder and The Rock are ripped,” Sytsema said with a laugh. 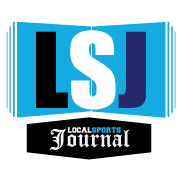 Warriors coach Jeremy Goorman said Sytsema is shooting about 62 percent at the free throw line, helping her increase her scoring average from 11.5 points per game a year ago to 14.5 this winter. She also grabs an average of seven rebounds per contest, although Goorman said she’s sometimes hesitant battling for boards because of her injury. 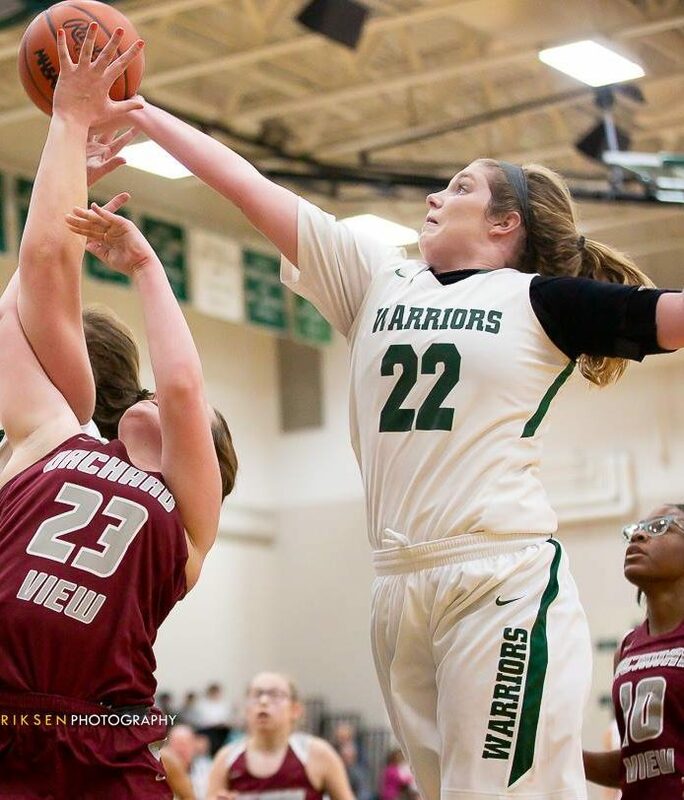 WMC’s success has been somewhat surprising, considering the Warriors had to replace dominant post presence Aubrey Goorman from last season’s squad that finished 18-4 and won the Lakes 8 Conference championship. Goorman’s loss has been eased by the emergence of sophomore forward Taylor Folkema, the team’s leading scorer who averages 20 points per game. She set a school record on Dec. 8, 2018, when she scored 39 points in a win over rival Muskegon Catholic Central. 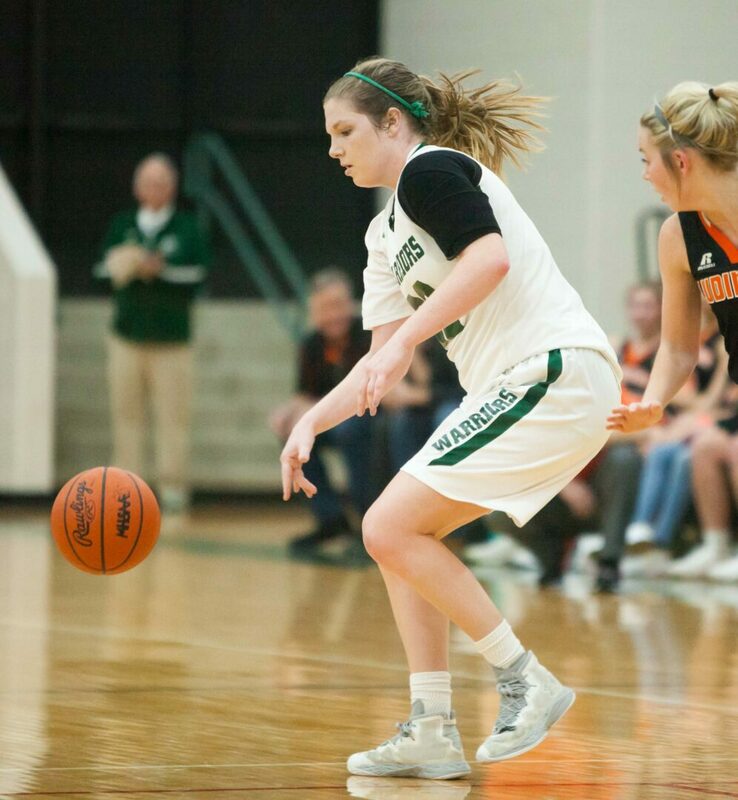 Added with the defensive tenacity of junior guard Meghan Heiss, who averages four steals a game, Goorman said WMC’s best offense is its excellent defense. It’s been even more vital because the Warriors lost one of their best outside shooters in junior Jenna Houskamp, who decided to sit out the rest of the season due to multiple concussions. But the Warriors will keep grinding away, motivated by a senior who could have easily shut things down. Sytsema was told her chances of playing volleyball as a freshman at Calvin College next fall would be greater if she would have had surgery right away. She refused, instead deciding to just rehab the injury.